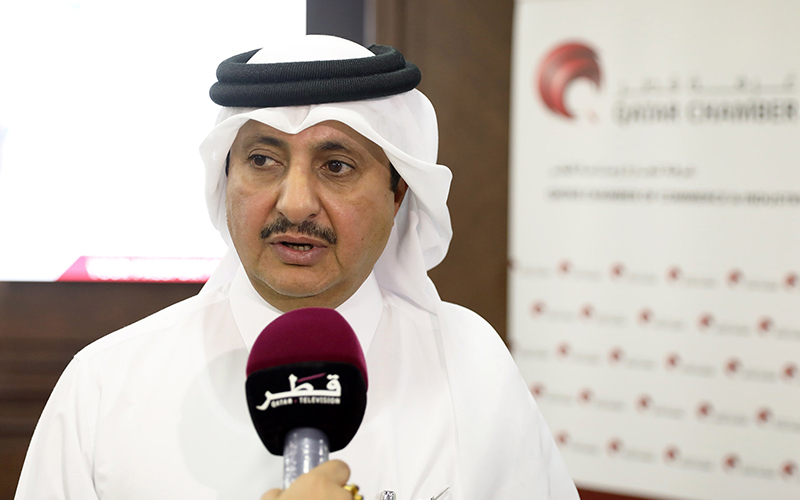 The ATA Carnet system, which will be implemented in the country on August 1, will “fortify Qatar’s position as global investment destination,” Qatar Chamber chairman Sheikh Khalifa bin Jassim al-Thani has said. Sheikh Khalifa, during a press conference held yesterday at the Chamber headquarters, announced that preparations for the implementation of the ATA Carnet have been completed. At the conference, Sheikh Khalifa was joined by General Authority of Customs chairman Ahmed bin Abdullah al-Jamal and Qatar Chamber Legal Affairs Department director Abdulaziz Saleh S H al-Kuwari. The ATA Carnet is an international customs document that allows the duty-free and tax-free temporary import and export of goods for up to one year. The system is applied to import-export goods that will return to the country of origin within the period which is approved by customs authorities. The system facilitates and simplifies customs procedures for clearing goods and equipment that will participate in fairs, exhibitions, and conferences without paying duties and taxes, Sheikh Khalifa explained. He noted that Qatar’s formal accession to the World ATA Carnet Council (Watac) as a full member was the result of lengthy negotiations during previous sessions with Watac officials. “Prior to having the ATA Carnet in Qatar, businesses and individuals have to go through many procedures. But from August 1, it will be easier for them as procedures to import and export goods have been eased for the 77 countries using the ATA Carnet,” Sheikh Khalifa told Gulf Times on the sidelines of the event. 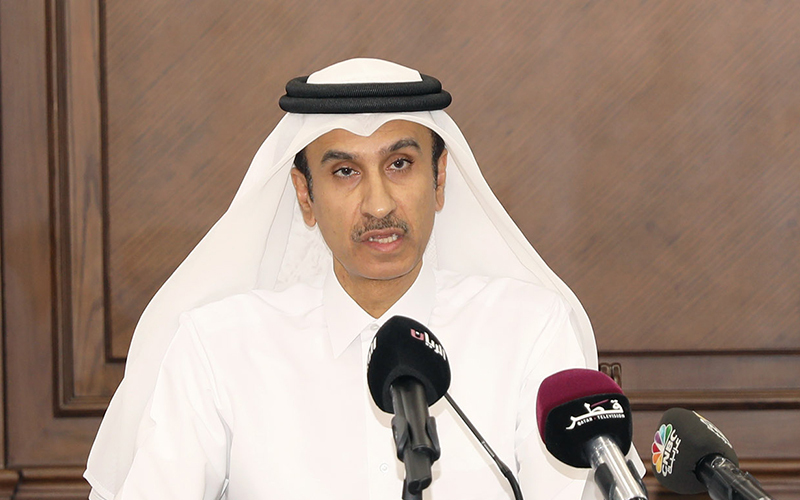 He said the ATA Carnet system “will certainly boost Qatar’s position as a global investment destination and a leading business centre” and will also strengthen the country’s preparations for hosting the 2022 FIFA World Cup and other major international conferences and exhibitions. Al-Jamal said Qatar’s membership in Watac would contribute to further simplifying customs procedures across borders and enhancing global trade to and from the country. 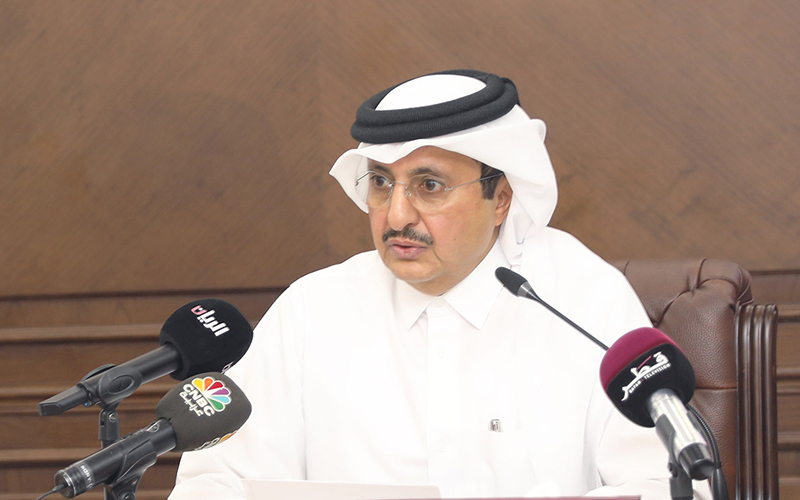 Al-Jamal stressed that the State of Qatar had joined the Istanbul Convention through decree No 18 of 2015. “All requirements for the implementation of the convention have been completed, in cooperation with Qatar Chamber,” he pointed out. 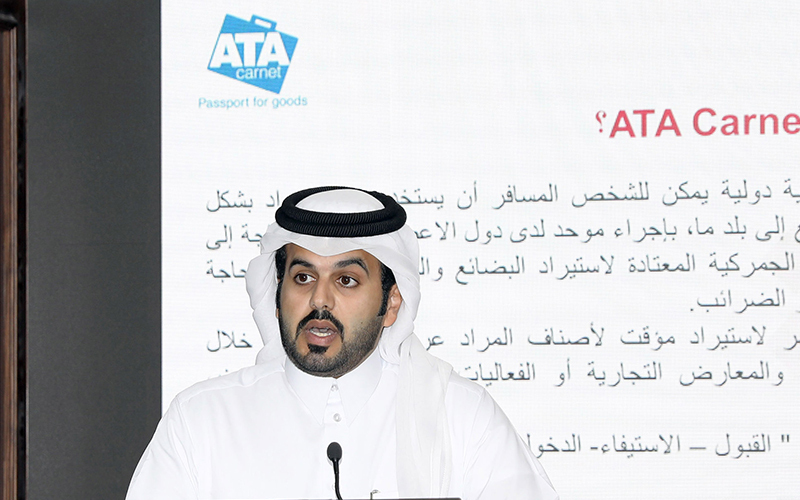 According to al-Kuwari, one of the most prominent features of the ATA Carnet is that it enables marketing representatives, exhibition participants, and businessmen to make advance customs arrangements at a predetermined cost, to visit several countries consecutively, and use the ATA Carnet for several trips during its one-year validity. “The ATA Carnet contributes to facilitating customs procedures across borders and minimising red tape. It permits importers and exporters to use a single document to complete all customs procedures in the 77 countries that apply the ATA Carnet system,” he said, adding that the system includes all types of goods and equipment, including commercial samples, professional equipment, and goods for fairs and exhibitions. 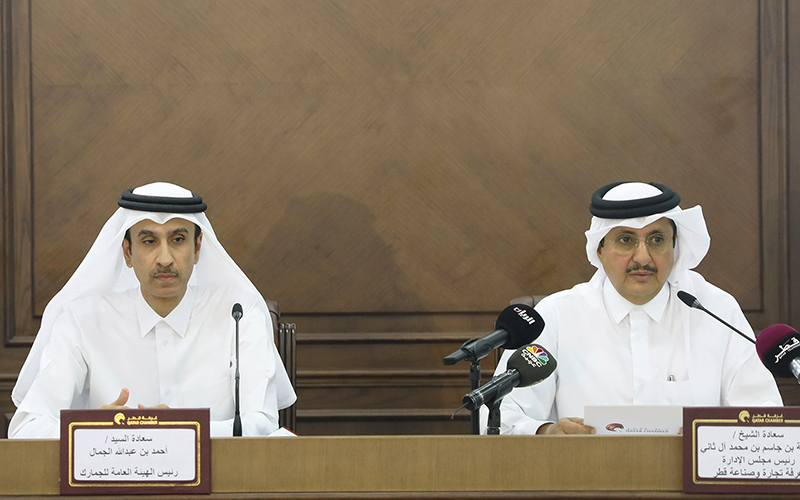 Sheikh Khalifa said Qatar Chamber will organise regular seminars and workshops on the ATA Carnet from July to raise awareness and knowledge on the system.